Confirmation emails for the first tournament have been sent by email to every single person that has registered so far (for ALL tournaments). If you did not receive an email confirmation, please check your SPAM folder. 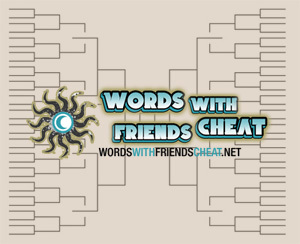 If you don’t see anything there, please email us at: [email protected] or register again here: https://www.wordswithfriendscheat.net/words-with-friends-cheat-tournament-registration/. We are starting the first tournament on Monday and still have a few spots left.